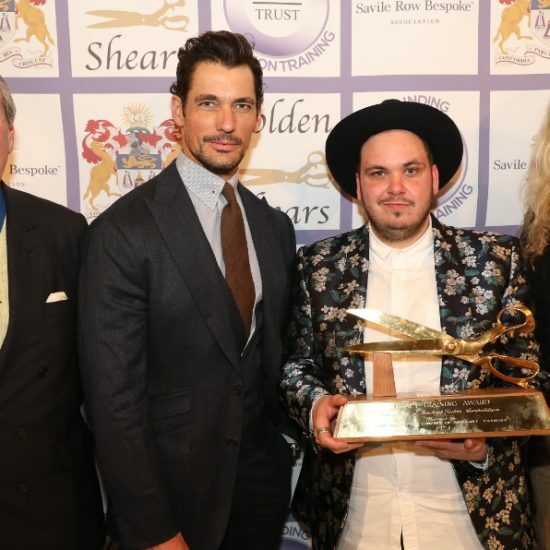 The Golden Shears awards, chaired by Simon Cundey of Henry Poole & Co, are the ideal place to see the best in bespoke tailoring and what the younger generation are bringing into the business. 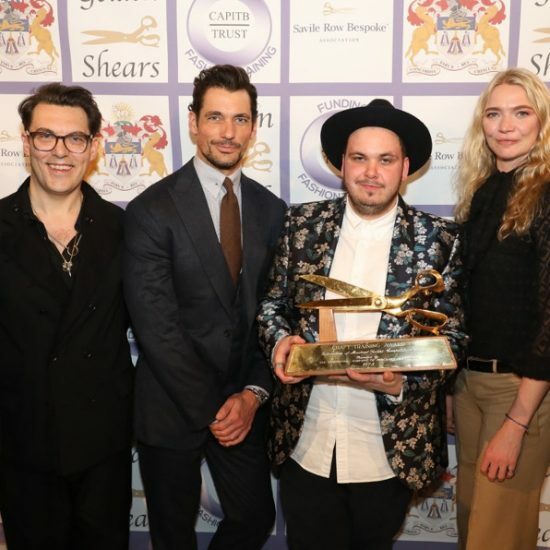 To enter this year’s event, tailoring students and apprentices from across the country submitted work which was first judged by a panel of Savile Row insiders, who awarded marks for technical skill, design, cutting and tailoring. The top 25 eventually feature in a catwalk show at Merchant Taylors’ Hall, which this year is on Monday, March 20, where more marks are awarded for aesthetic value by a VIP panel industry aficionados. Technical judge Antonia Ede, Founder of Tailoring House Montague Ede, is a major fan of the event. 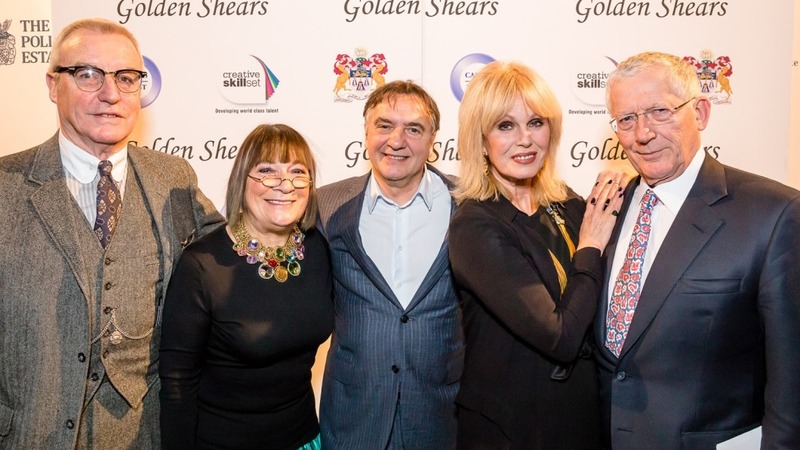 “Not only does the Golden Shears celebrate young talent in the trade and coming up through the colleges, it also works as an amazing platform and showcase for those tailors to display and prove their worth,” she said. 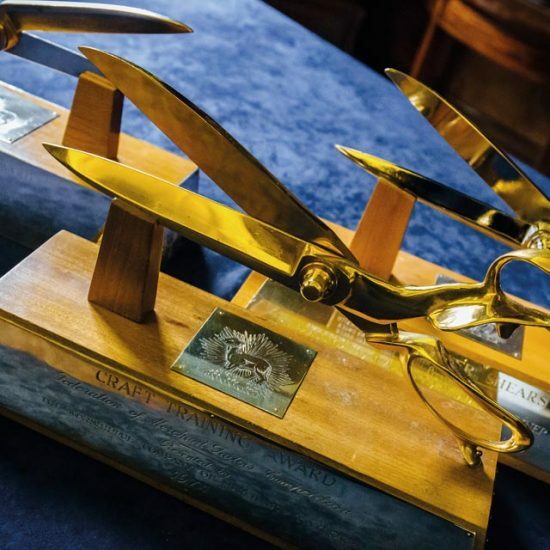 The Golden Shears and £3000 are awarded to the entrant with the highest total of marks in both stages of the competition. The runner-up receives Silver Shears and £2500, and a ‘Rising Star’ wins Silver Shears and £2000. 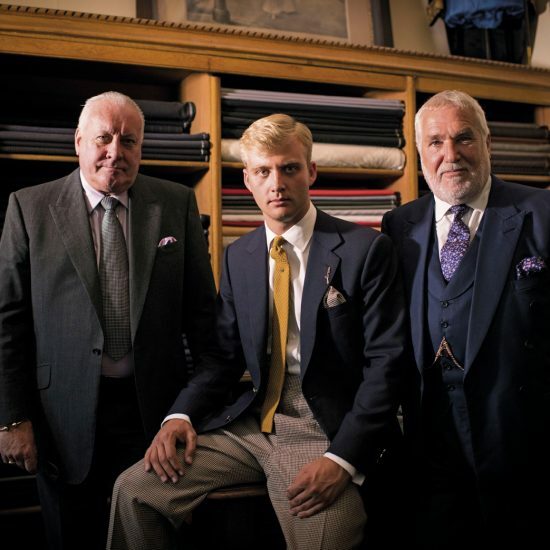 The principal sponsors of the evening are CapitB and the Savile Row Bespoke Association.